So, I found this amazing recipe. Rather, it’s creator found this blog via WordPress. 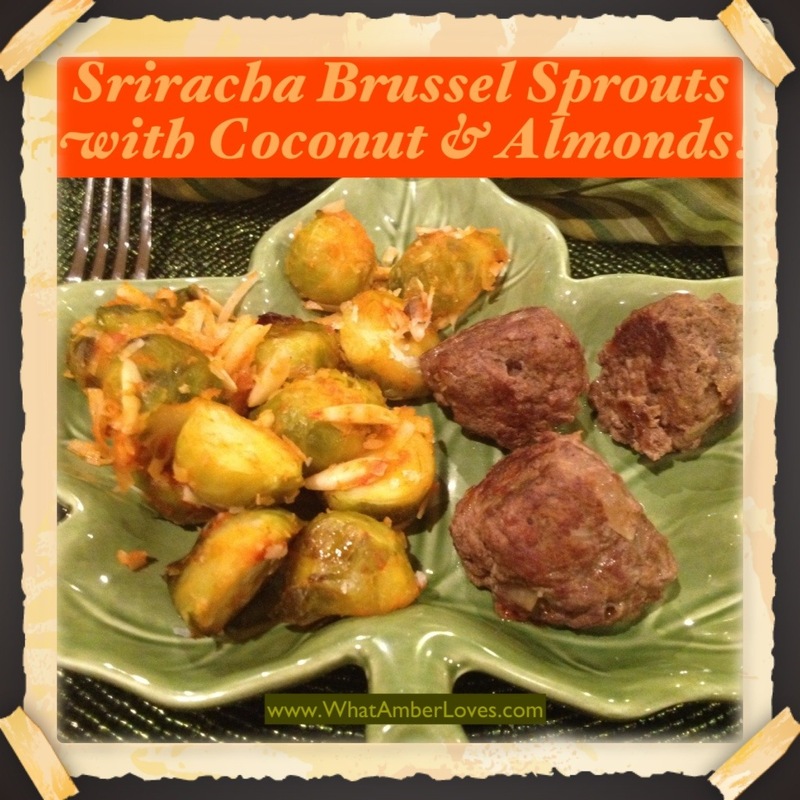 I, then, found the Nerdsteak.com site and this recipe for Sriracha Brussel Sprouts. Readers, I don’t know if you know or not, but WordPress is its own neat community these days! When I first started blogging a year and a half ago, I always felt like I was talking to myself, but finding other blogs to read and realizing that others find this blog is pretty cool, now! As soon as I saw his recipe, I knew I had to make it! I couldn’t find the exact spice blend that he uses at my local grocery store (I’ll look into buying it online; it looks like a cool brand of spice products), so I used what we, in this house, refer to as “Rooster Sauce.” It is the Huy Fong Foods SRIRACHA. The results were incredible!! AND, it was super easy to make!! Return to oven for an additional 5-8 minutes! 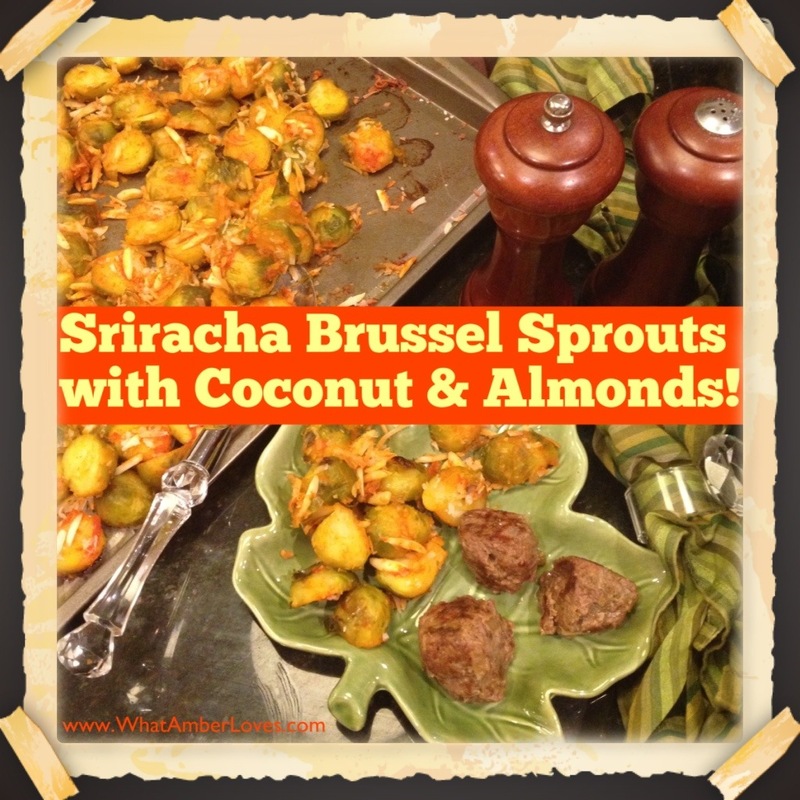 I served lamb meatballs with these Sriracha Brussel Sprouts tonight and LOVED it! Somedays, it just nice to put together something quickly and easily that you know the kids will eat. 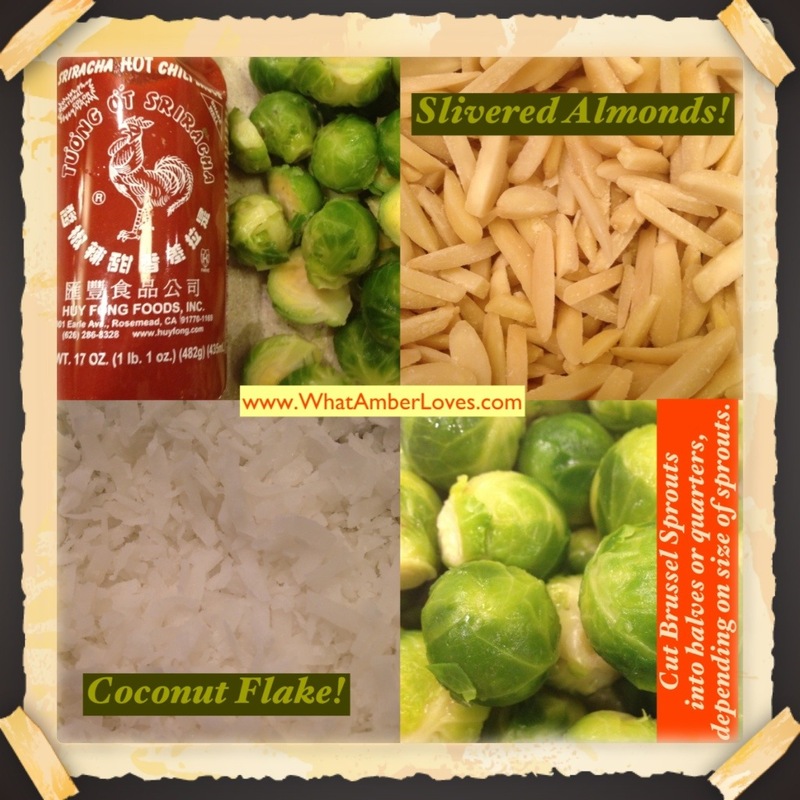 When you can let just a few easily accessible ingredients do the heavy lifting, it is even better! Days that I make a meal using only one frying pan and an 8″x8″ dish without messing up a cutting board, a bajillion mixing bowls and measuring cups, then I have time to actually spend with my girls! Love! 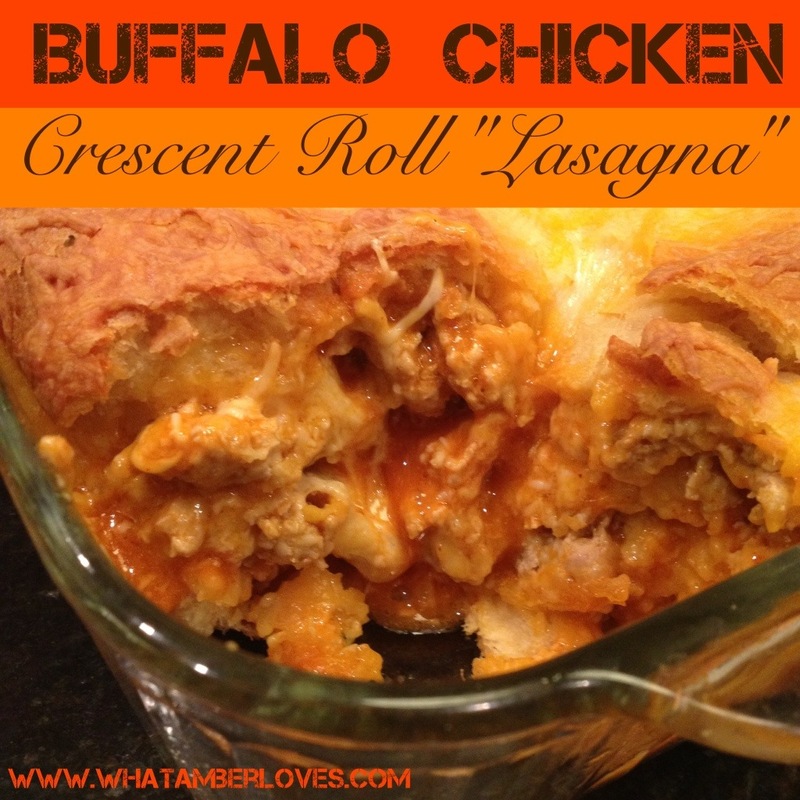 Tonight, I layered crescent rolls, chicken in Buffalo sauce, shredded cheese, repeat, repeat, repeat. “Lasagna” style! So easy! Repeat. Repeat. Ending with dough on top, covered in cheese. Turn on broiler to brown cheese on top for 2-3 minutes, if desired. They even ate their brocolli, in order to be granted rights to get a second serving of the Buffalo Chicken Crescent Roll “Lasagna”! Yum! For as long as I can remember, cinnamon Monkey Bread with a buttery, brown sugar glaze has always been served on Christmas morning. As a newlywed, years ago, my grandmother and former stepmom each filled out a bunch of recipe cards with favorite family recipes. 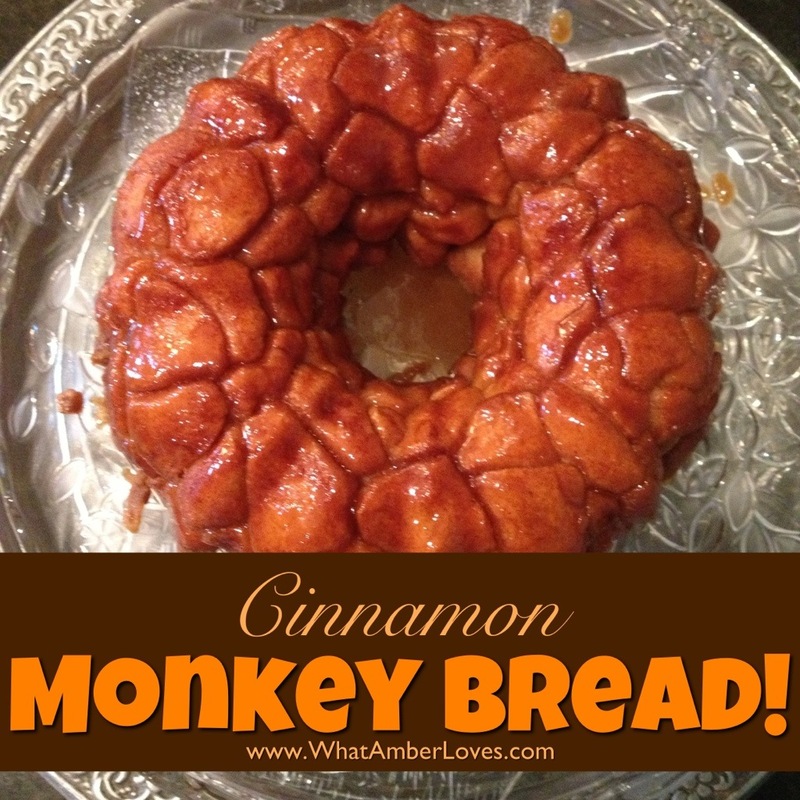 Knowing that I always loved Monkey Bread, and it was something they both made, the Monkey Bread recipe was included! Tear or cut each biscuit into 4 pieces and toss the pieces into a cinnamon/sugar mix a few pieces at time, tossing with your hands; I use a bowl with about 2 cups of sugar and 4 Tablespoons of cinnamon. Heavily coat the inside of a Bundt pan with Crisco. Loosely pile the coated pieces into the pan. In a saucepan, melt 1.5 sticks of butter and 1.5 cups of brown sugar. When it is bubbly and “fluffy”, pour over the coated biscuits in the bundt pan. Bake at 350F for 40 minutes, then immediately flip onto a plate when removed from oven. Do you make Monkey Bread? 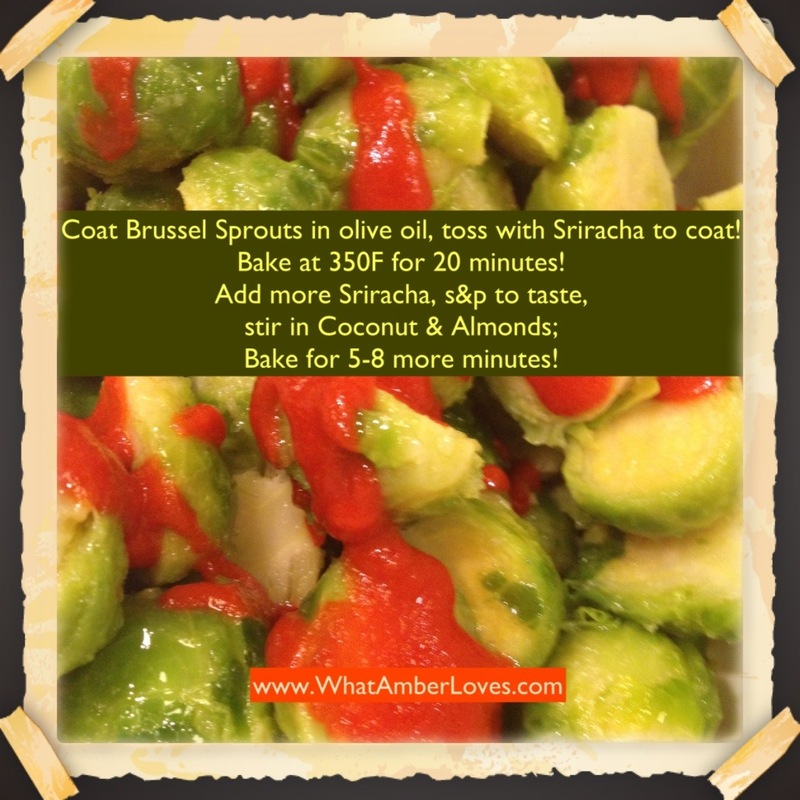 Is your recipe similar? I’ve heard of people adding sweetened cream cheese into the Bundt with the biscuits, but I’ve not yet tried making it that way. If I do, I’ll let you know, but for now, this classic version works for us every time! My goal is to get more of my favorite recipes photographed and organized onto my recipes page slowly, but surely! 1. Stir together granulated sugar and oil in large bowl; add cocoa, beating until well blended. Beat in eggs and vanilla. Stir together flour, baking powder, and salt; gradually add to cocoa mixture, beating well. 2. Cover; refrigerated until dough is firm enough to handle, at least 6 hours. 3. Heat oven to 350F. Grease cookie sheet. 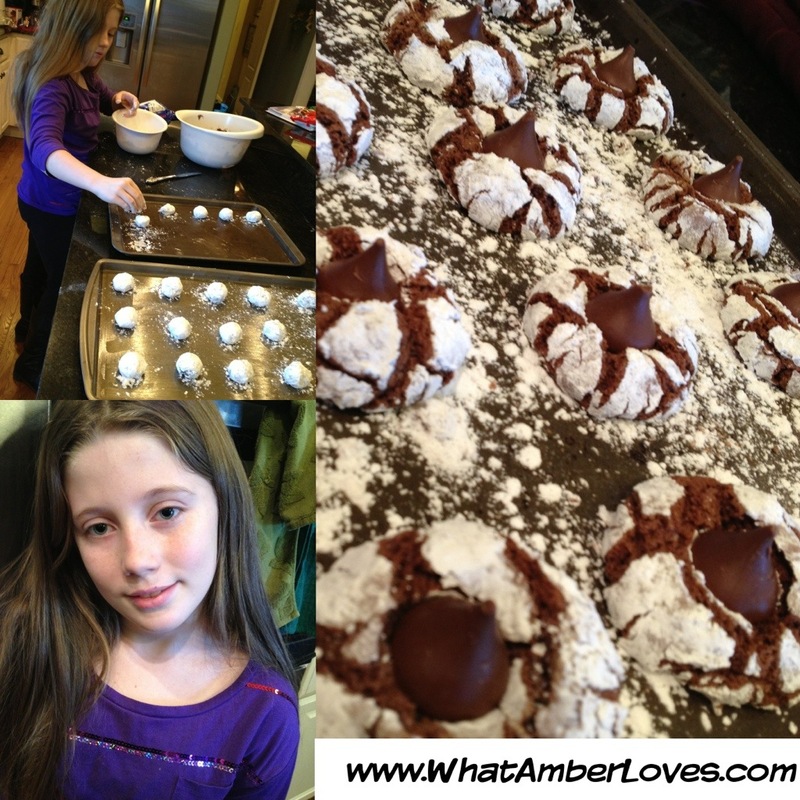 Shape dough into 1″ balls (dough will be sticky); roll in powdered sugar to coat. Place balls about 2″ apart on prepared (greased) cookie sheet. 4. Bake 11 to 13 minutes or until almost no indentation remains when touched lightly and tops are cracked. Immediately press chocolate Hershey’s kiss into the center of each cookie, if desired. 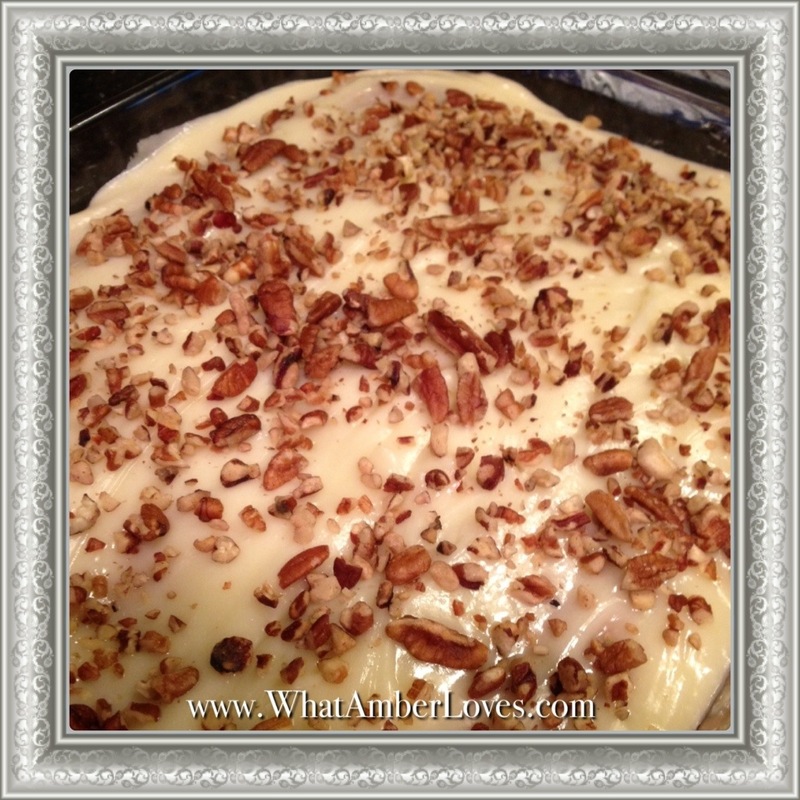 Allow to cool completely before removing from baking sheet. The backstory: I was recently asked where I get my recipes. 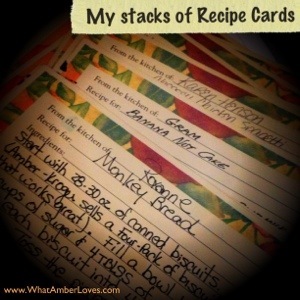 Well, I am an avid cookbook collector and Pinterest user, as well as the granddaughter of two women that are both fabulous cooks, and in addition to this blog with a recipes page, I maintain my own handwritten “cookbook” notebook of recipes that I’ve modified and like. I usually try to include the source(s) of my recipes on this blog, unless it is something from my own notebook or shared from a relative. 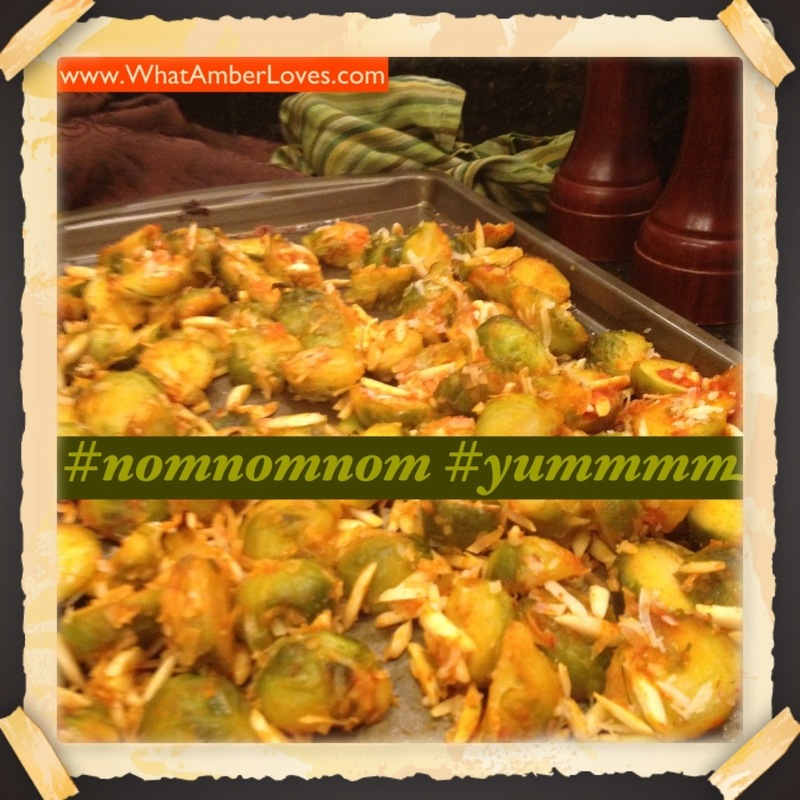 For the most part, I include a link or cite a specific cookbook if I follow a recipe precisely; all photos included with recipes are 100% mine and taken in my own kitchen, though. 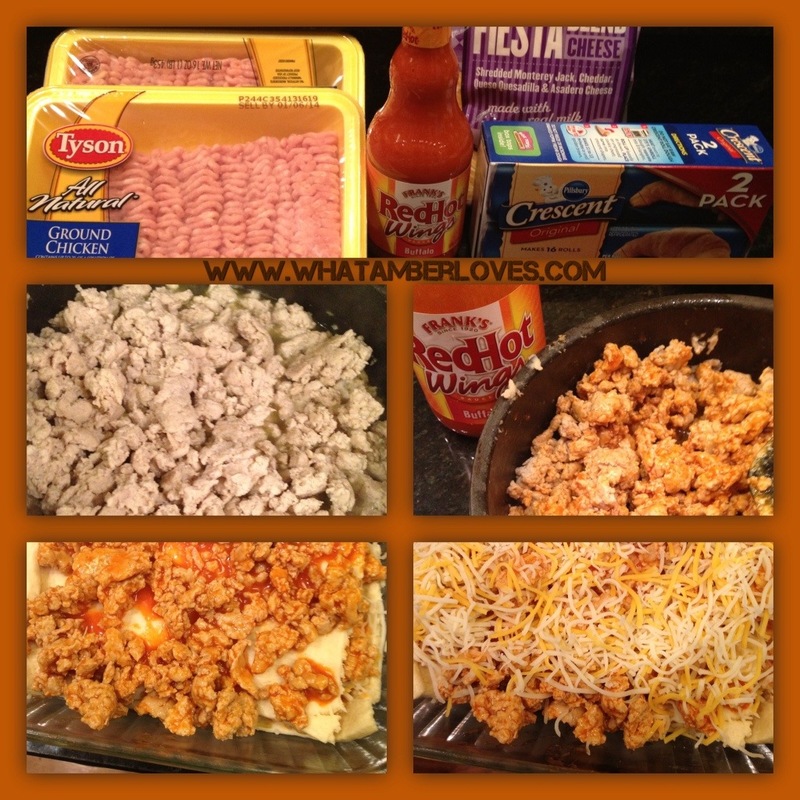 For example, this is a recipe that is a household favorite around here. 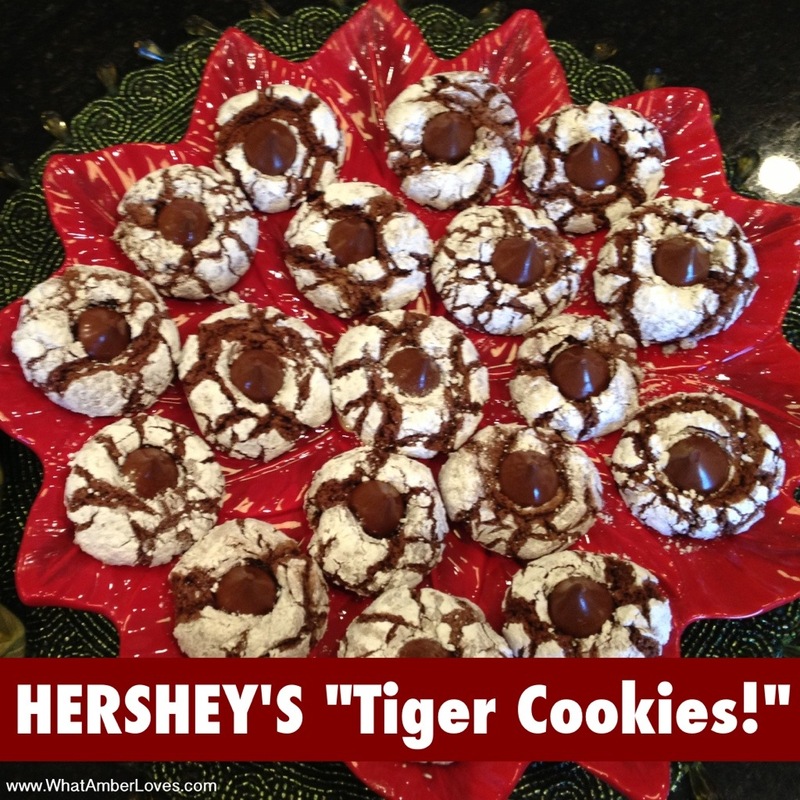 It is from a HERSHEY’S 3-in-1 cookbook, and my 11 year old daughter made this batch of cookies! I have a few cookbooks specifically about cookies and baking. Do you have one that you recommend that I try? I’m always looking for the next tried, tested, and truly great cookbook! 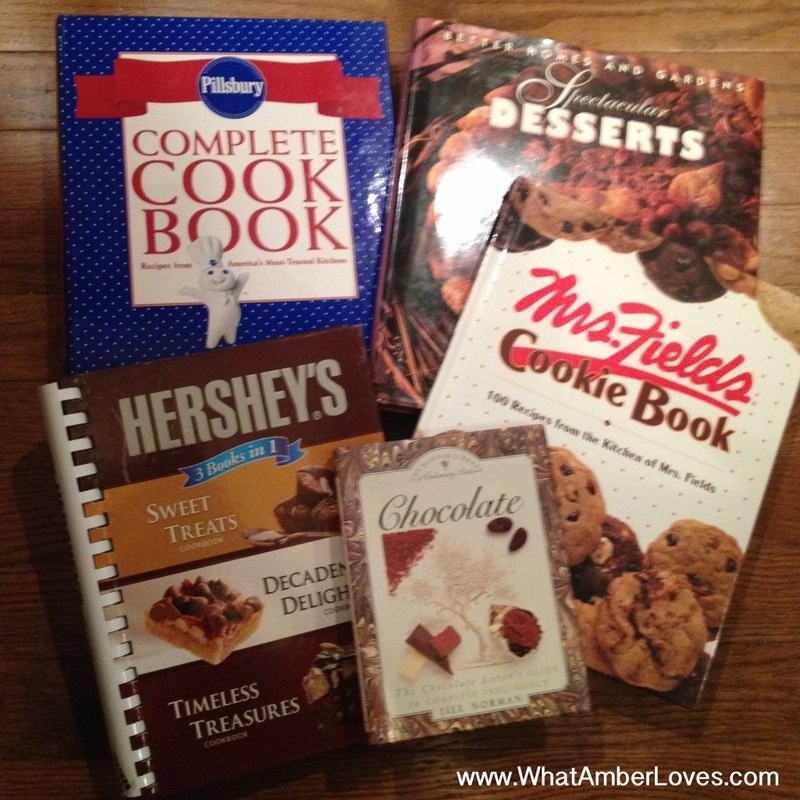 Here is a photo of a few cookie and baking cookbooks in my collection that I recommend! When you view this post, specifically by clicking on the title of the post, at the bottom of the post, please find the Pinterest, Twitter, Facebook and other options to share these photos and link! Please, feel free to share! 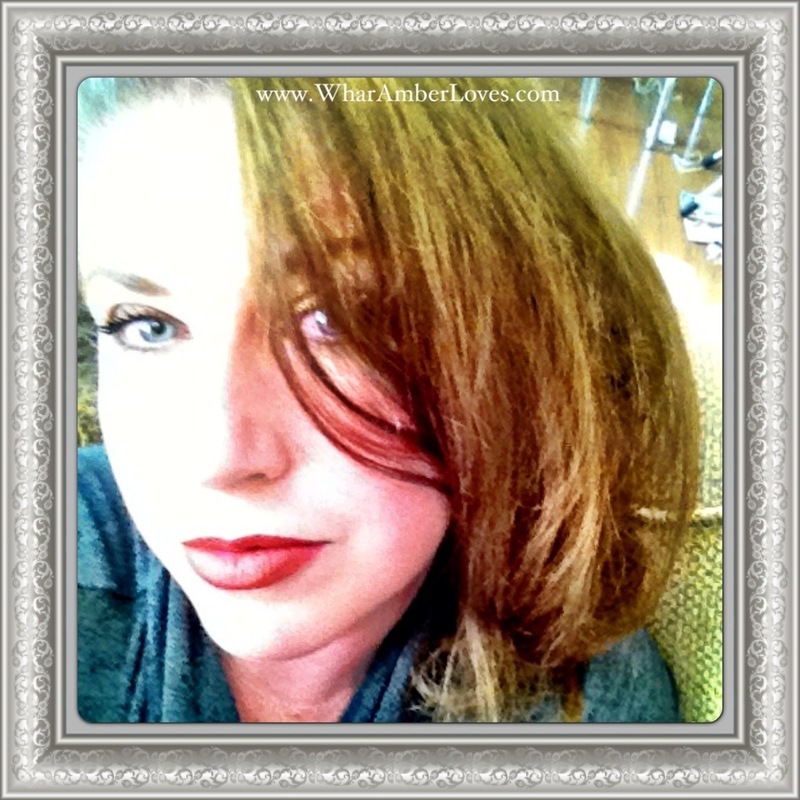 Thanks for the blog love! 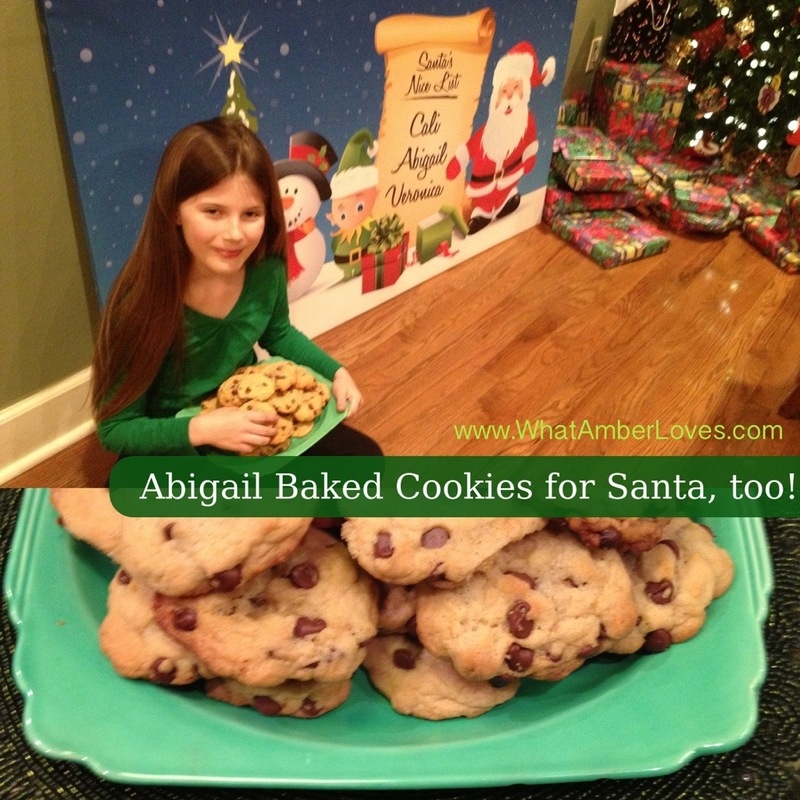 We’ll update with recipes for these cookies tomorrow, if Santa likes them! 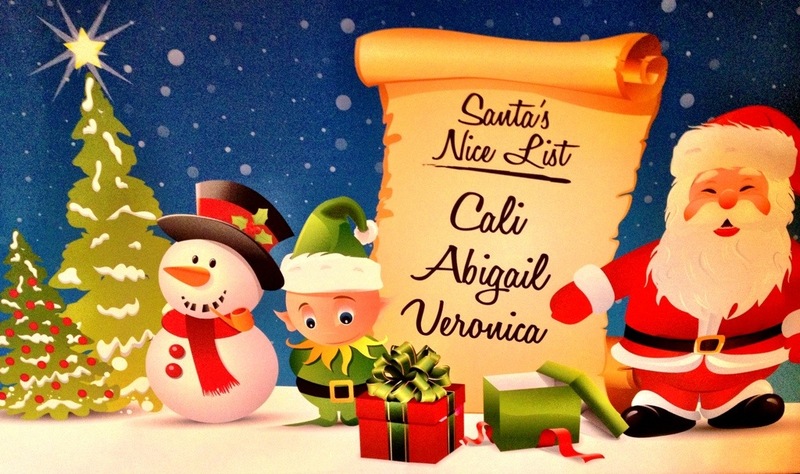 Seasons Greetings, Merry Christmas, and Happy Holidays! I found the entire process exciting! I absolutely LOVE the “Vintage Chic” ornament that we received, cutely packaged in crinkled paper with goodies including chocolate and a dip mix from an Arkansas company, the Resident Chef, from ARWB member, Brittney Lee of www.RazorbackBritt.blogspot.com! We’ve never met, but she took the time to visit my blog and design an ornament that coordinates beautifully in our home and included a kind, very complimentary fun note with the ornament! Awesome, right? 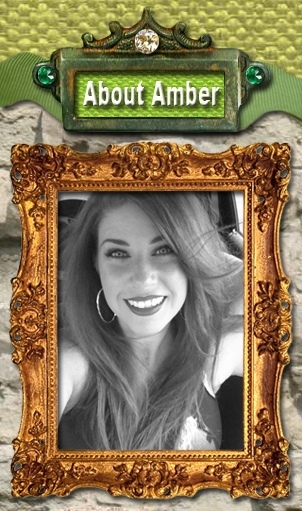 Her blog is super cute, full of her fun adventures, and worth a visit! Find Brittney, here. 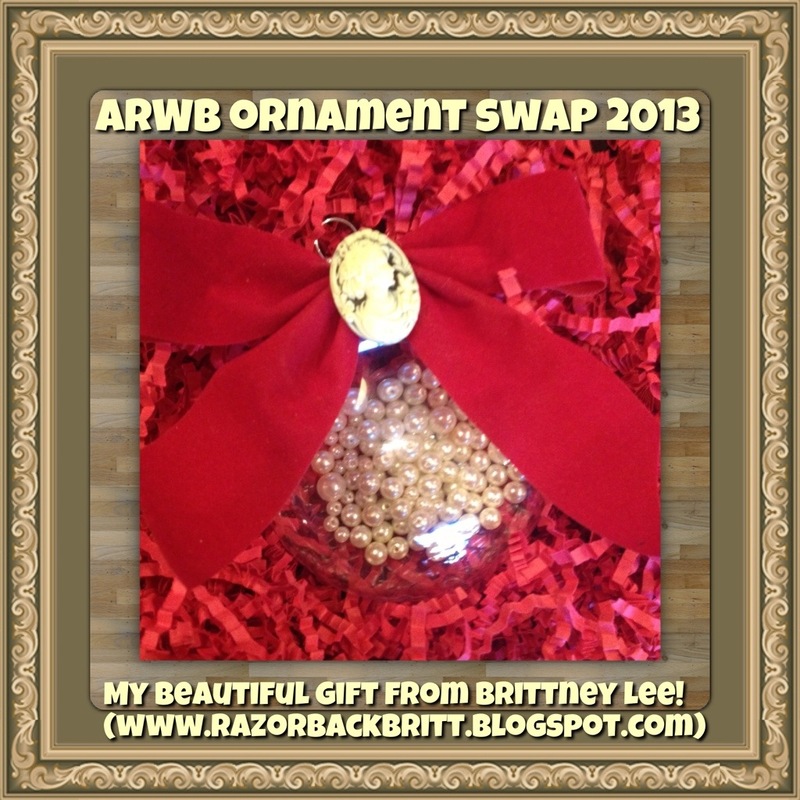 Here is the beautiful “Vintage Chic” ornament from RazorbackBritt that we’ve added to our tree! The hollow glass ornament is adorned with a red velvet bow and ivory colored cameo, then filled with assortment of various size pearls! Vintage Chic, indeed! LOVE it!! Thank You, Thank You, Britt! For the ornament that I was to send, Rebekah of www.OhBeloved.blogspot.com was to be my recipient! I’ve never met Rebekah, so I looked around her lovely blog of Christian devotionals, and decided to make a cross ornament for her. In its construction, for rigidity, I cut pieces of coat hanger. Then, I used wood beads to represent the wood of the cross, and added leaded, glass crystal beads from Argenta Bead Company at all four ends of the cross for an Arkansas connection! I hope she and her family enjoy the ornament as much as we’re enjoying the new addition to our tree! 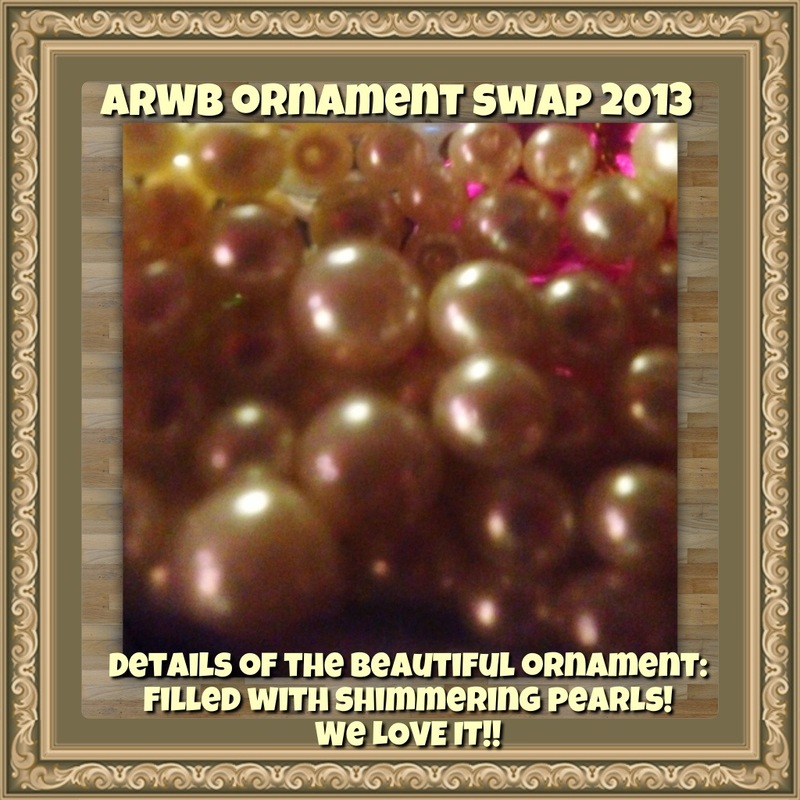 Thank you, ARWB, for hosting this wonderful, festive swap event!! I’m so inspired by the two blogs I’ve discovered through this event! I’m looking forward to seeing and reading about the ornament experience from other ARWomenBloggers at the handmade ornament swap link-up! 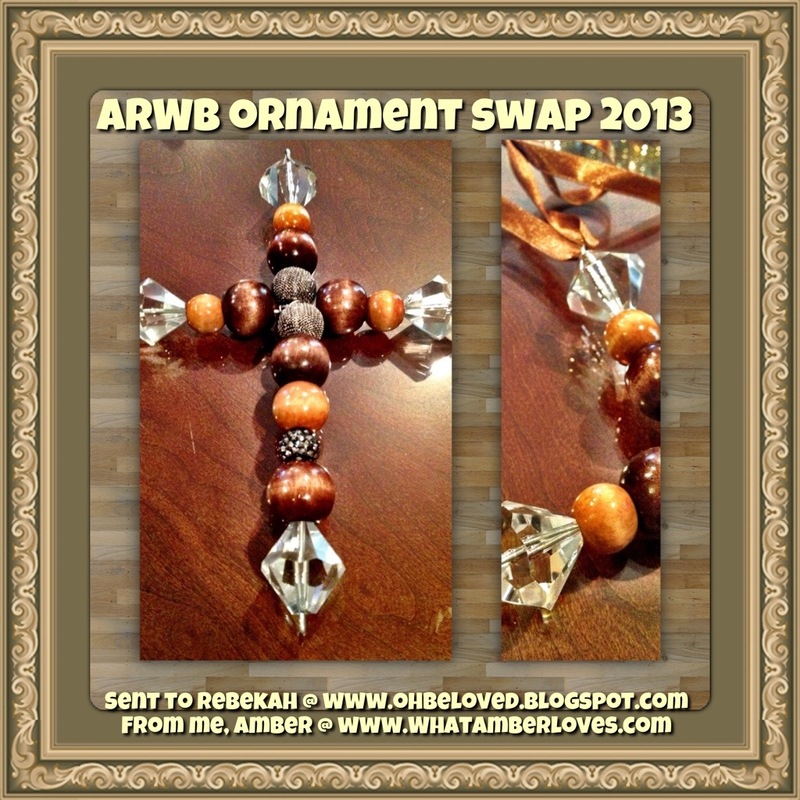 Visit the ARWB handmade ornament swap 2012, here. 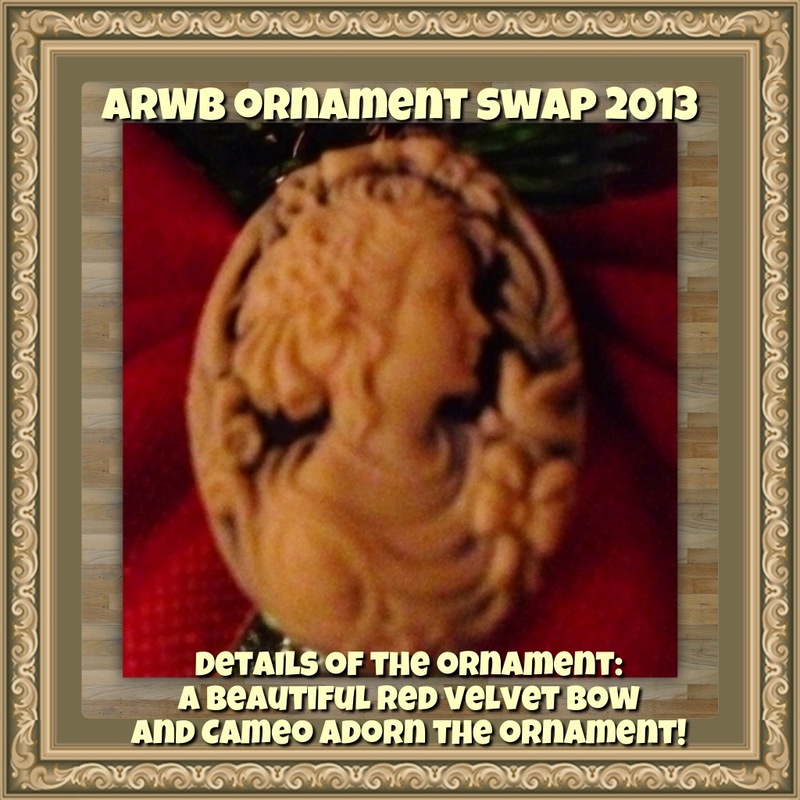 Visit the ARWB handmade ornament swap, 2013, here. <–will update, tomorrow, the 24th, when the linkup begins!
. 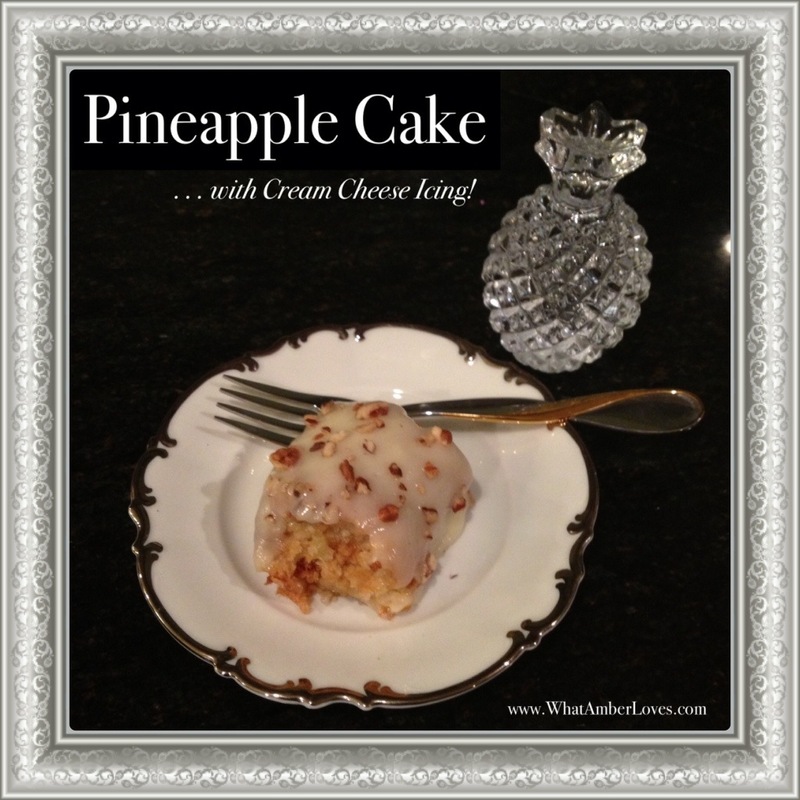 . . with cream cheese icing! Mix cake ingredients in a bowl with a fork. Pour into a greased 9X13 inch glass pan and bake at 350 for 35 minutes (until top is golden brown). Icing: Beat butter, cream cheese and vanilla together until creamy. Gradually mix in powdered sugar. in large bowl cream butter and sugar using an electric mixer. add vanilla, scraping down bowl as needed. blend in flour and salt, mixing until thoroughly combined. roll tablespoonfuls of dough into small balls about 1 in. in diameter. place dough balls on lightly greased cookie sheets about 1 in. apart. press down the center of each ball with a spoon, forming a depression. fill each with a tsp. of preserves or nuts. bake 15-20 min. or until golden brown. 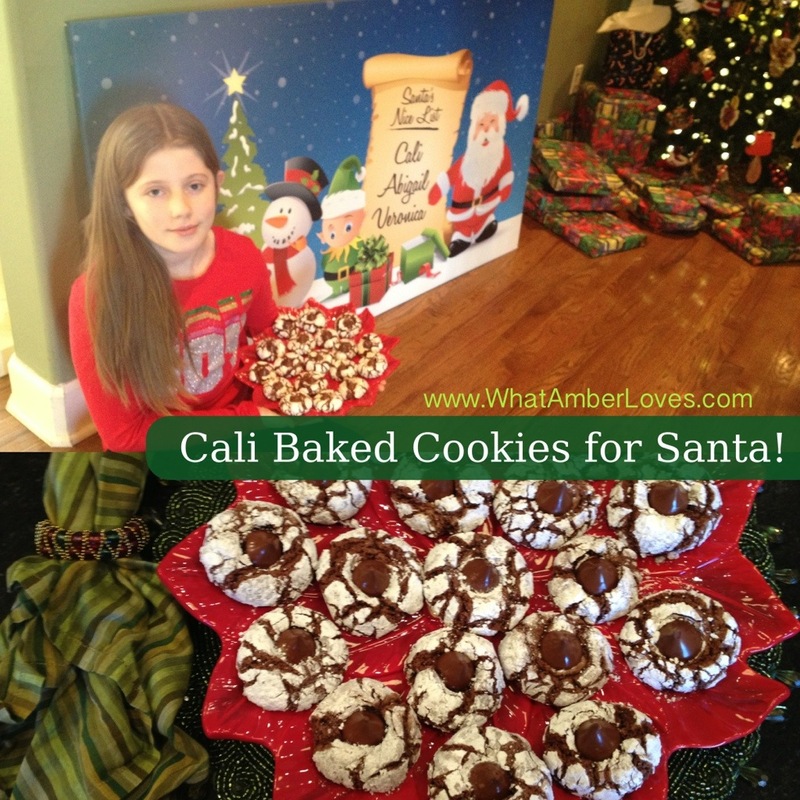 transfer cookies immediately to a cool, flat surface. 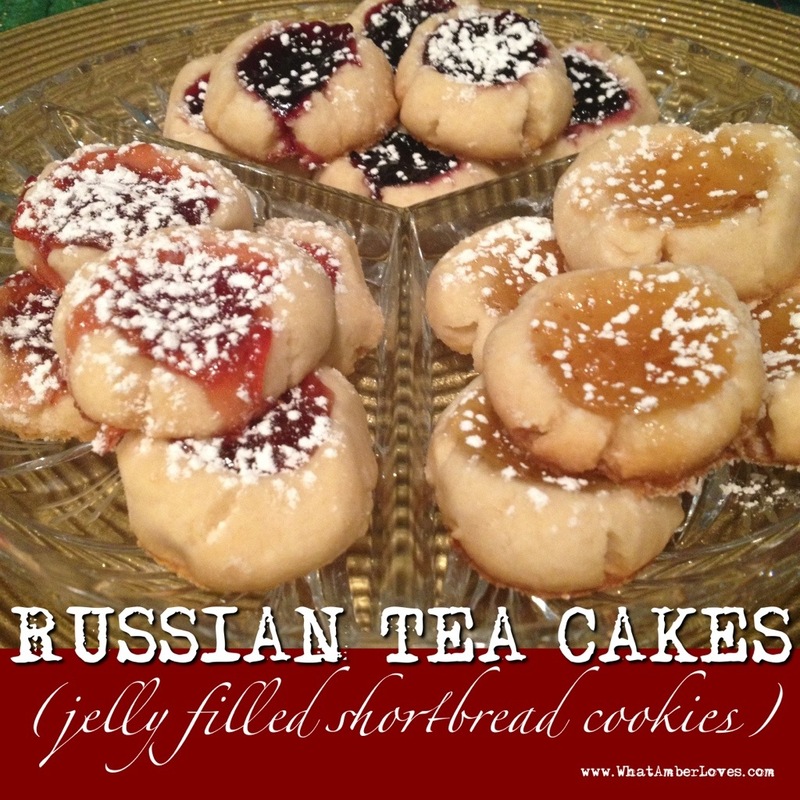 when cookies are completely cool, dust them lightly with confectioners’ sugar. 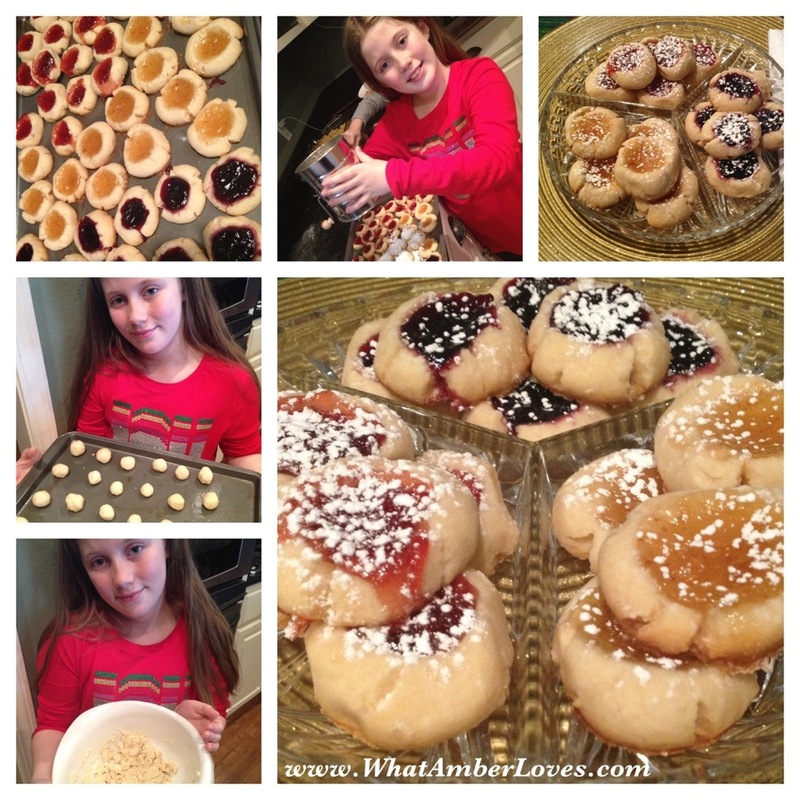 *in the photo, you’ll see I used strawberry preserves, fig preseves, and black raspberry-jalapeno jam for variety! Happy Holidays! 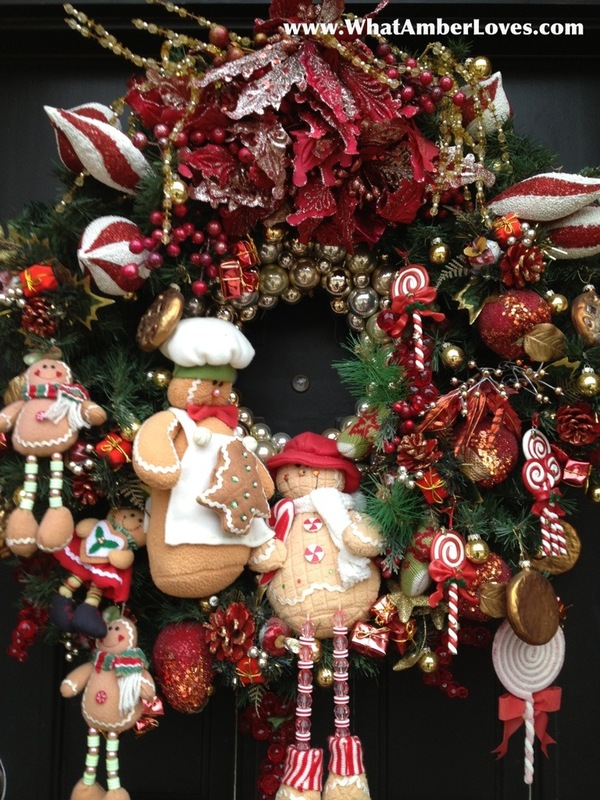 We hope you had a fabulous Thansgiving and are ready for a Merry Christmas! 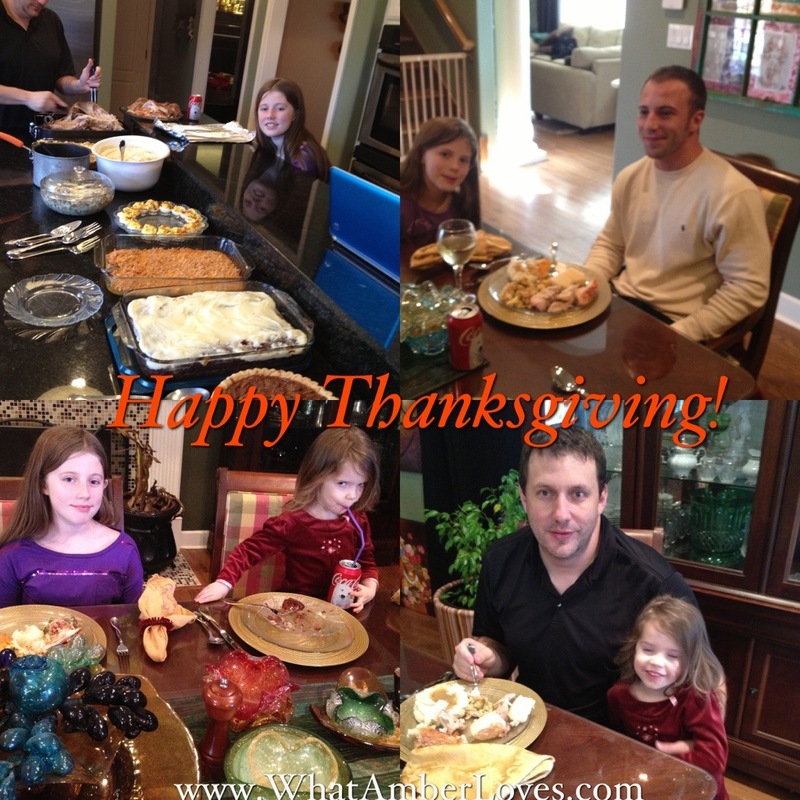 We had a great Thanksgiving! We hung hundreds of ornaments on our Christmas tree! 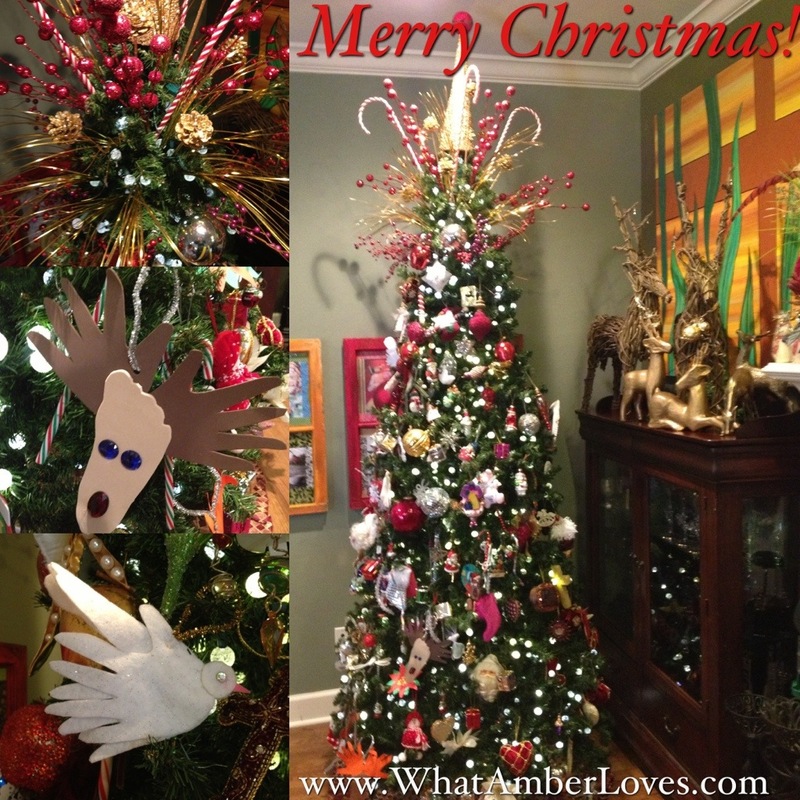 Our favorites are the handmade ornaments, and we sure have A LOT of them! Love!! 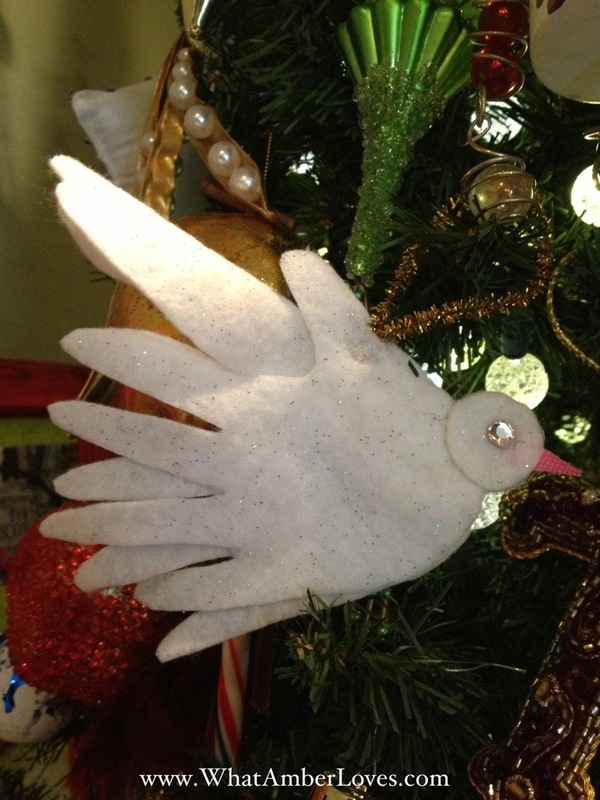 Here is a close-up photo of one of my favorites handmade ornaments! It is a “love bird!” It was made by tracing our daughters hands and one foot. Just hot glue the pieces together and add a circle to each side for the head and rhinestone eyes! Love!! 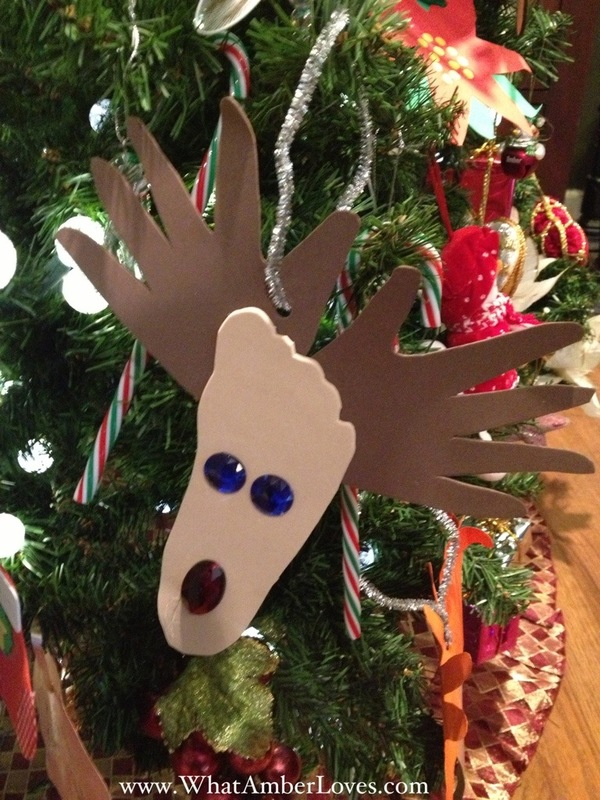 Here is another favorite handmade ornament: Hand and Foot Reindeer! Using foam sheets from the craft store, a few rhinestones, and a pipe cleaner as a hanger, this project is quick and easy for kids! 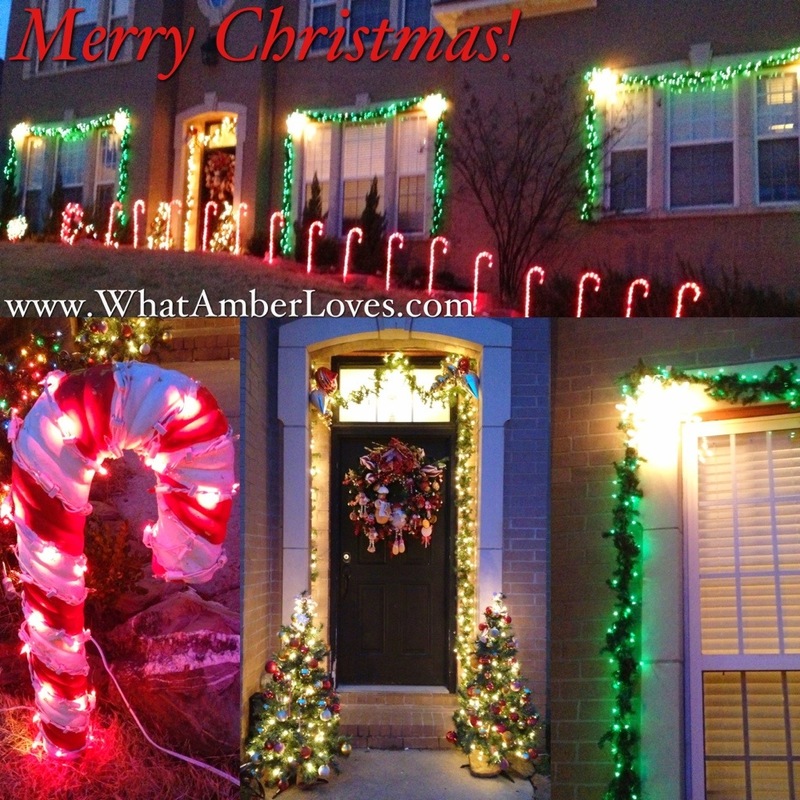 So, then we put up garland, lights, a pair smaller trees, and our Candy and Gingerbread wreath on the exterior of our home! 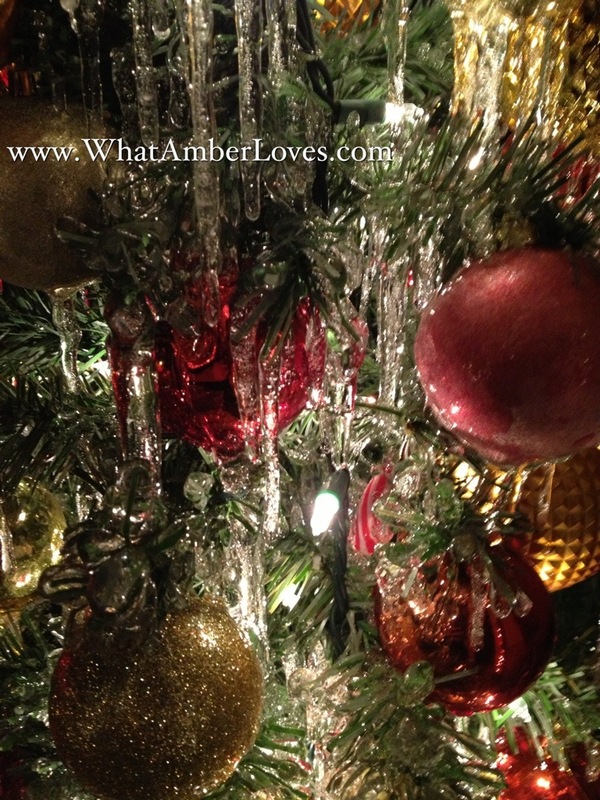 Not long after getting our Christmas decor setup, an ice storm hit Arkansas! 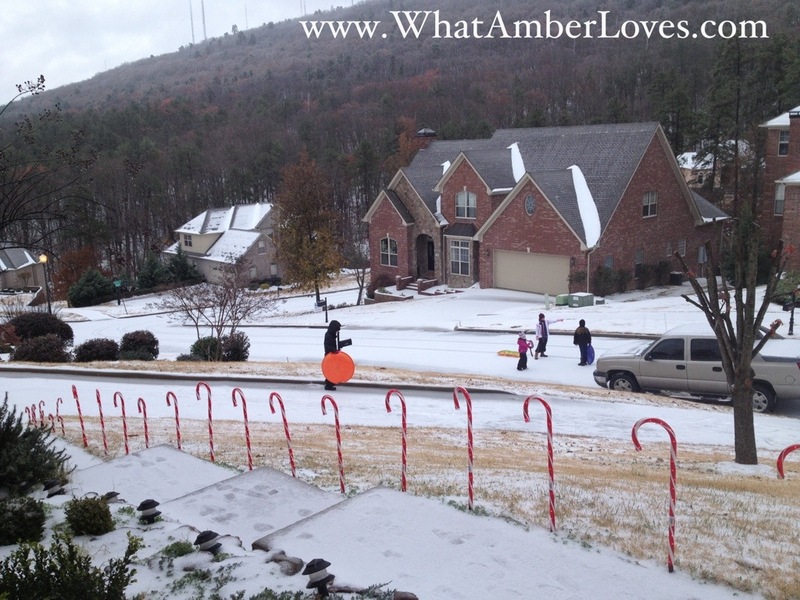 It was beautiful, and our kids sure enjoyed sledding the hill in front of our house! As the snow and ice dripped from our roofline onto the little Christmas trees near out front door during the days that followed, gorgeous icicles were formed almost completely coating the little trees! LOVE IT!! 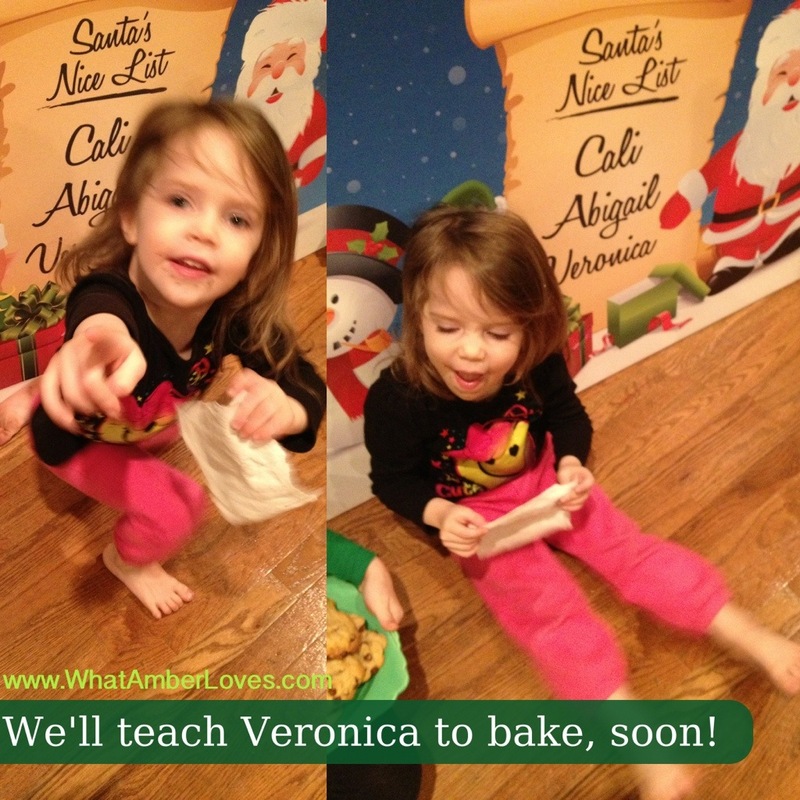 Perhaps later this evening or tomorrow I’ll share a few of our favorite Christmas cookie recipes! Also, I can hardly wait to share with you about the Arkansas Women Bloggers’ Handmade Ornament Swap! I’m participating this year!! We already received our beautiful handmade ornament and have mailed the one we made to another blogger! The Swap rules ask that we not share the details about the ornaments until Dec. 24th, so stay tuned to see the Handmade Ornament Swap post!! 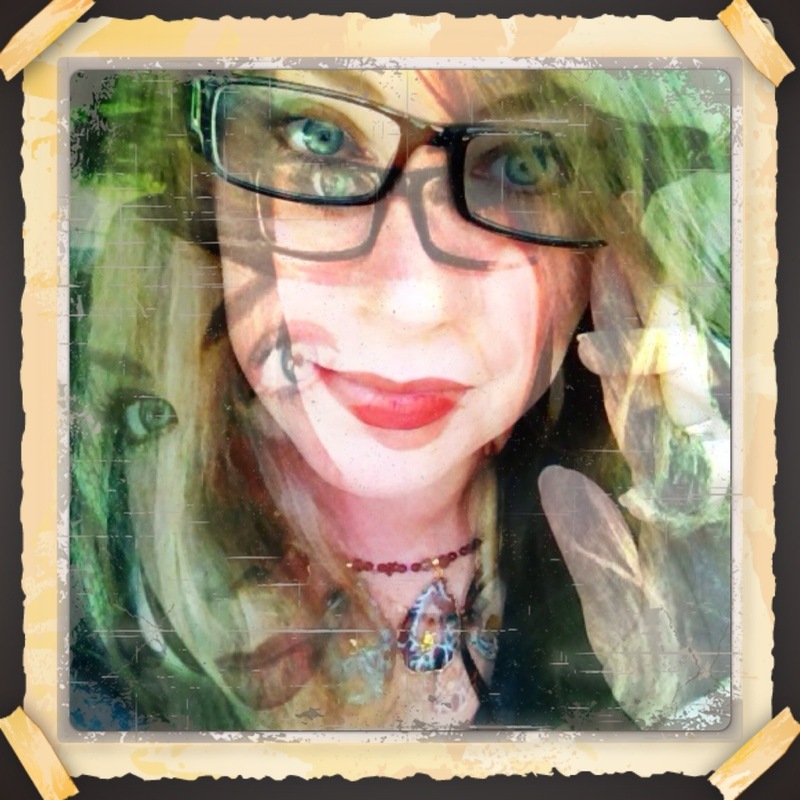 See you in the blogosphere later!